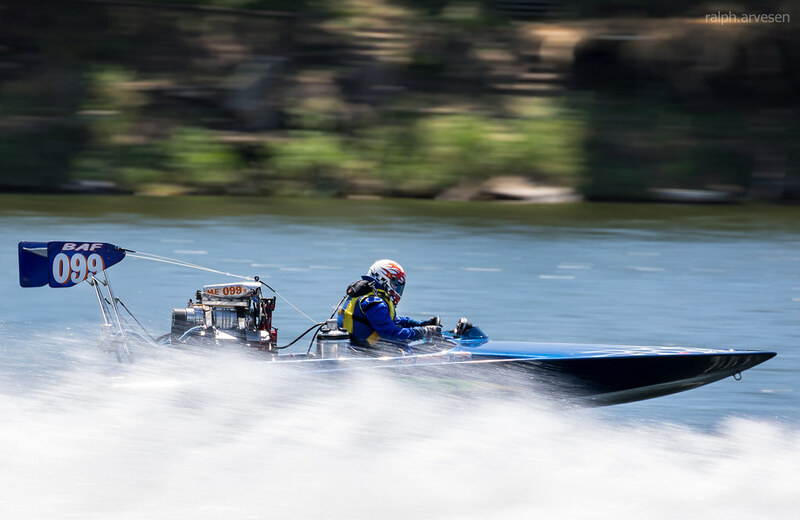 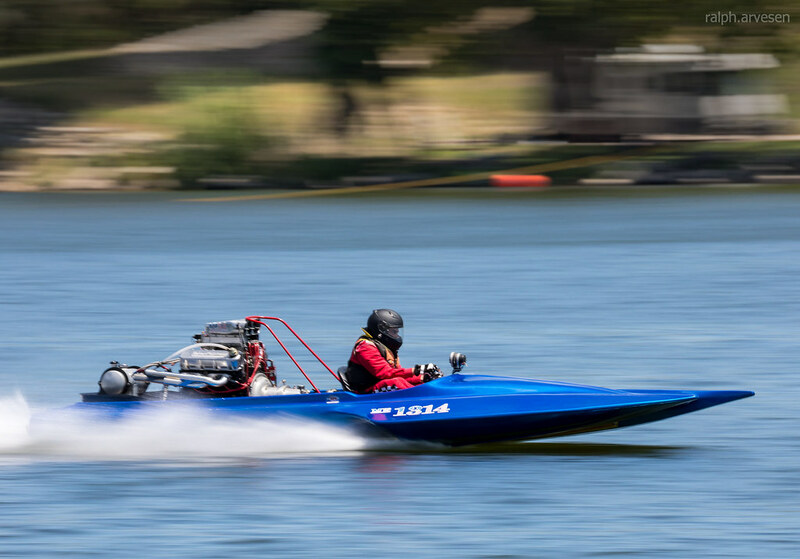 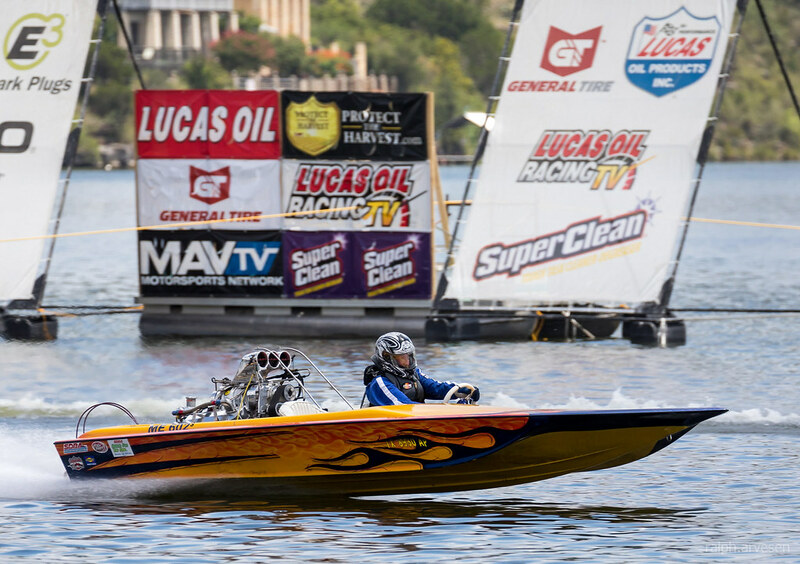 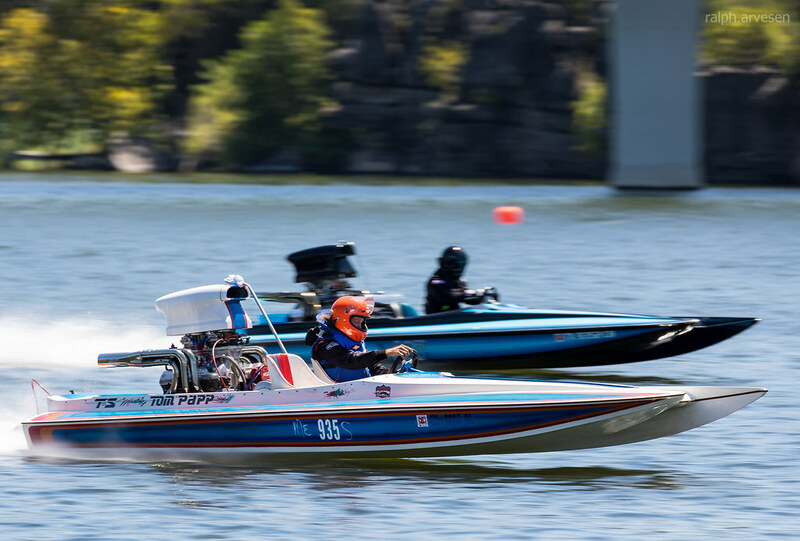 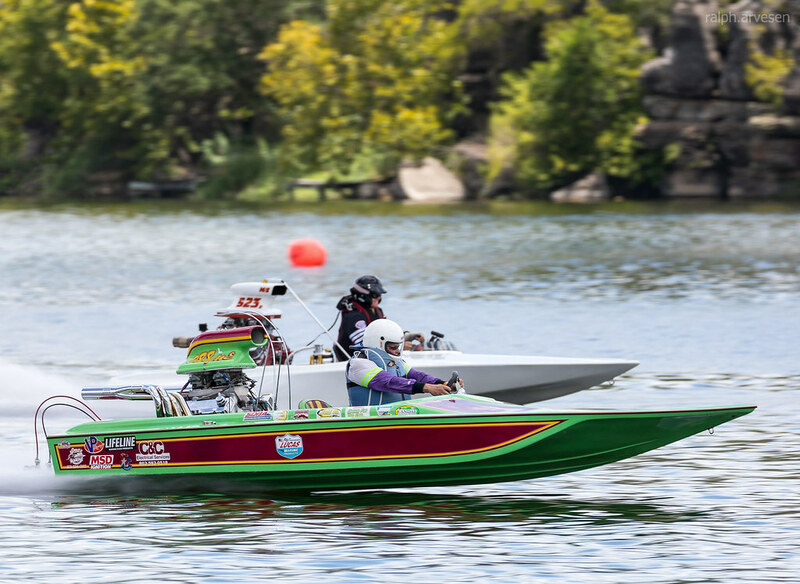 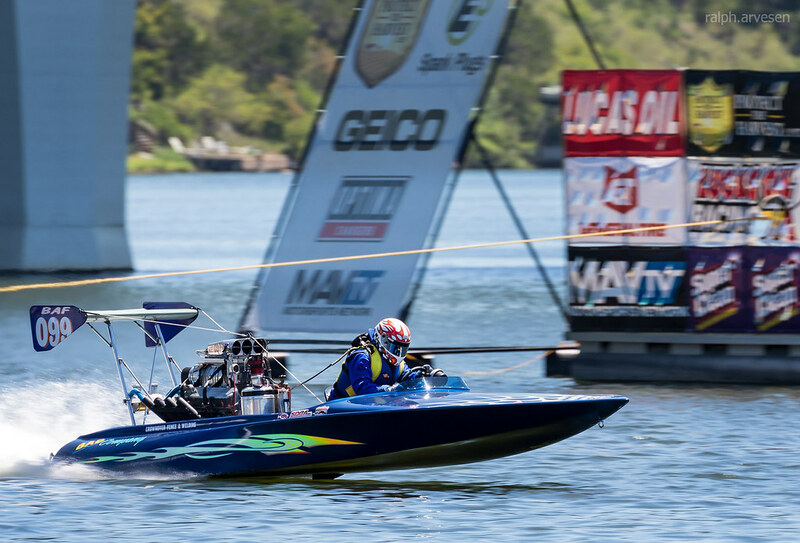 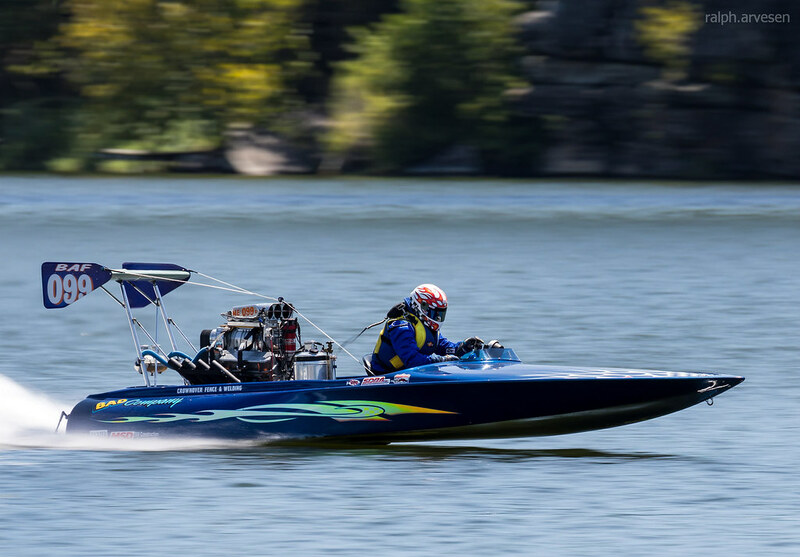 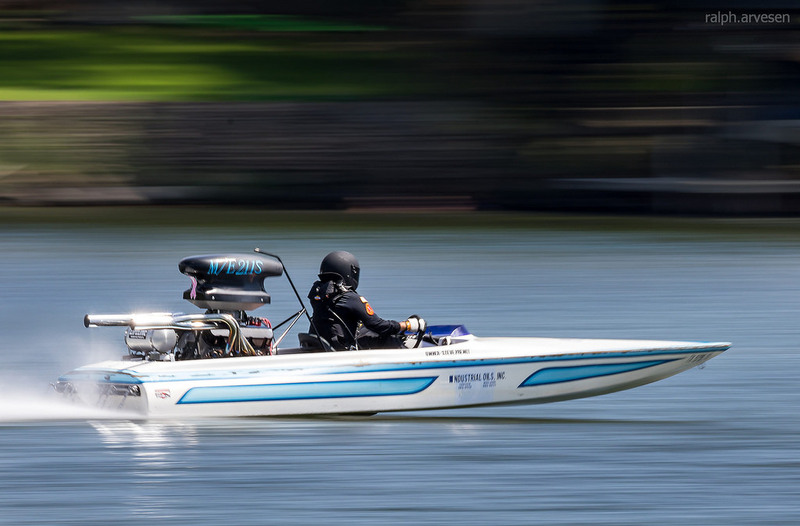 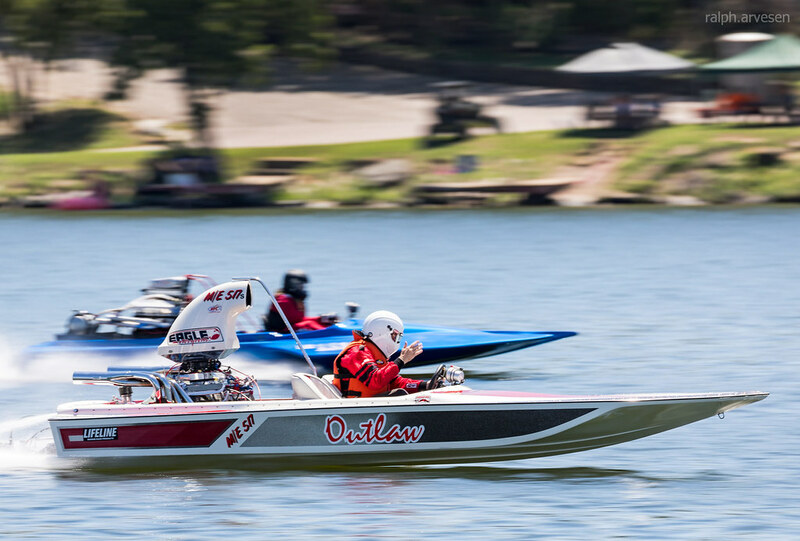 The Lucas Oil Drag Boat Racing Series stopped in Marble Falls, Texas during the 26th annual LakeFest festival. 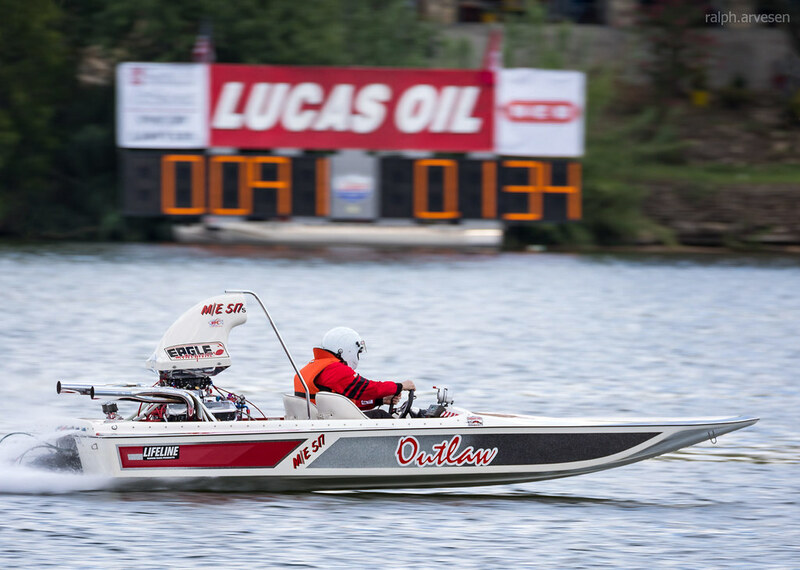 Qualifying took place on Friday, August 11, racing on Saturday, August 12, and finals on Sunday, August 13, 2017. 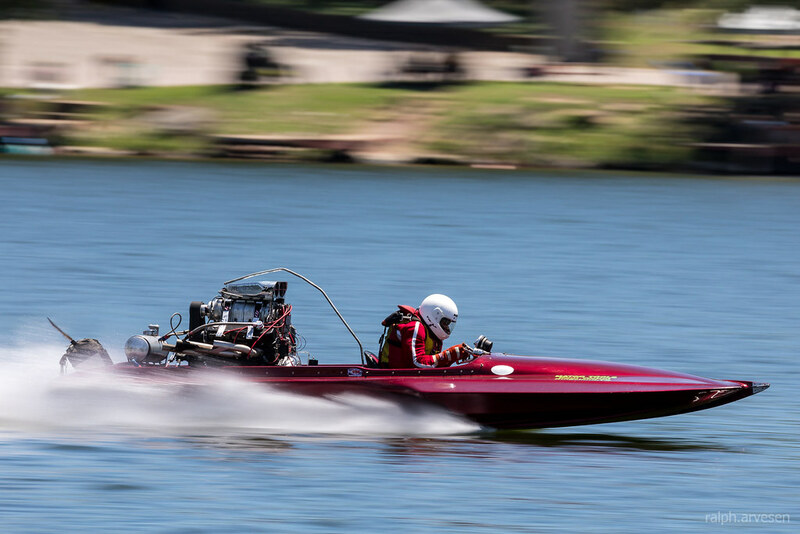 The event is held on Lake Marble Falls and is sponsored by the Marble Falls / Lake LBJ Chamber of Commerce. 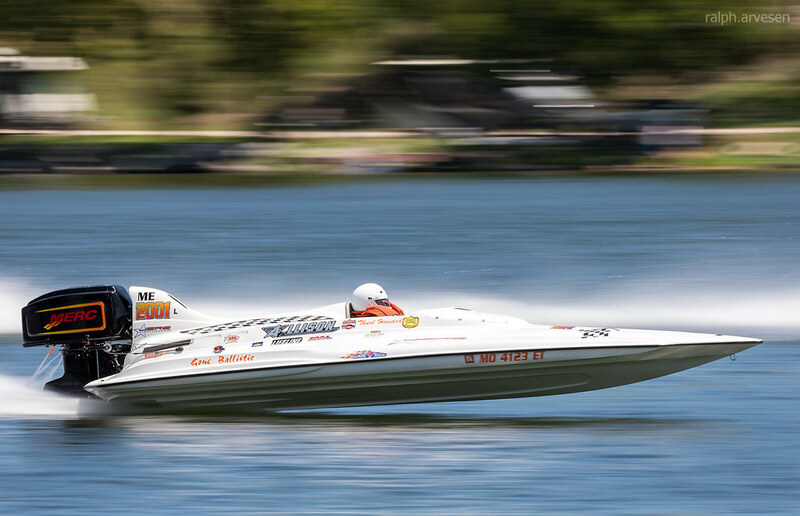 Executive director Patti Zinsmeyer stated "We estimate, over the three days, there were more than 25,000 spectators. 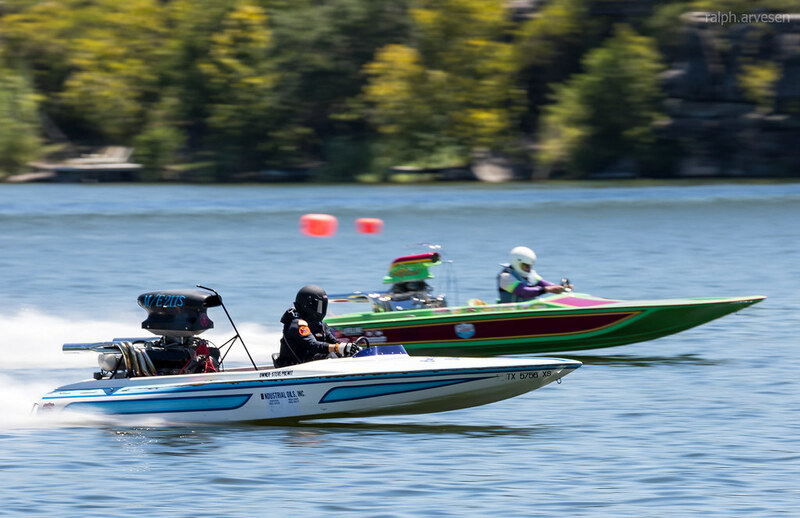 That is not counting all the families and crew members for the racers or people who watch from the bridge or homes or places like Riverview RV park on the south side of the lake.”. 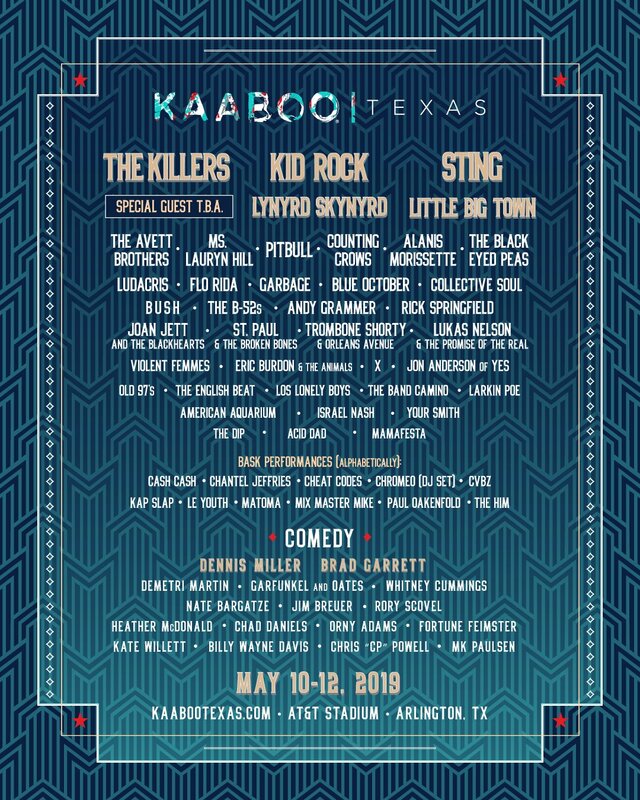 There is only one word for it... insanity! 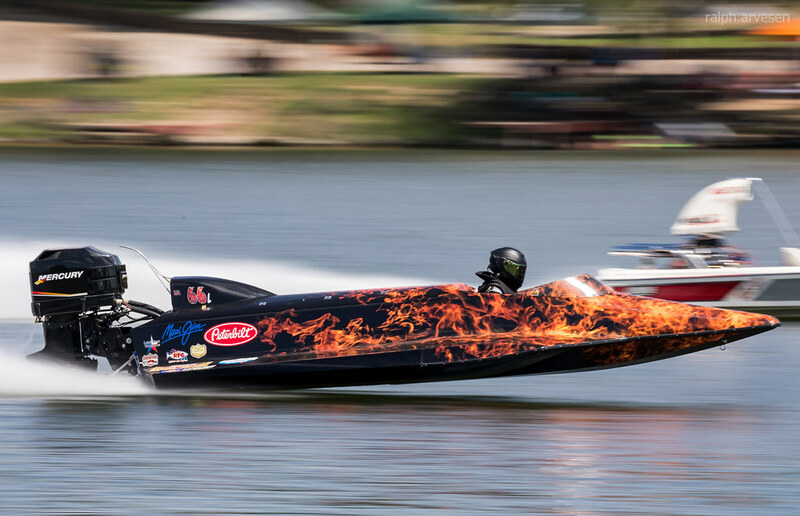 How else can you describe a form of racing in which nitro methane Top Fuel machines vaporize the liquid ¼ mile in just 4.7 seconds at over 250 mph? 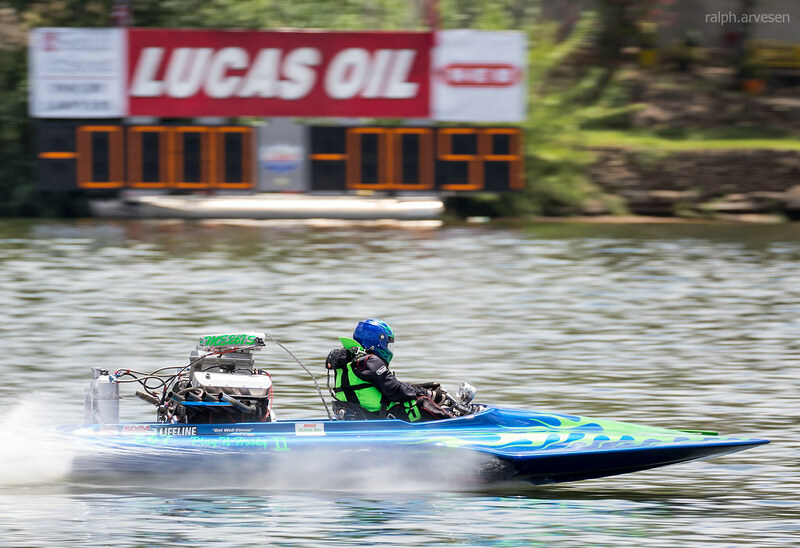 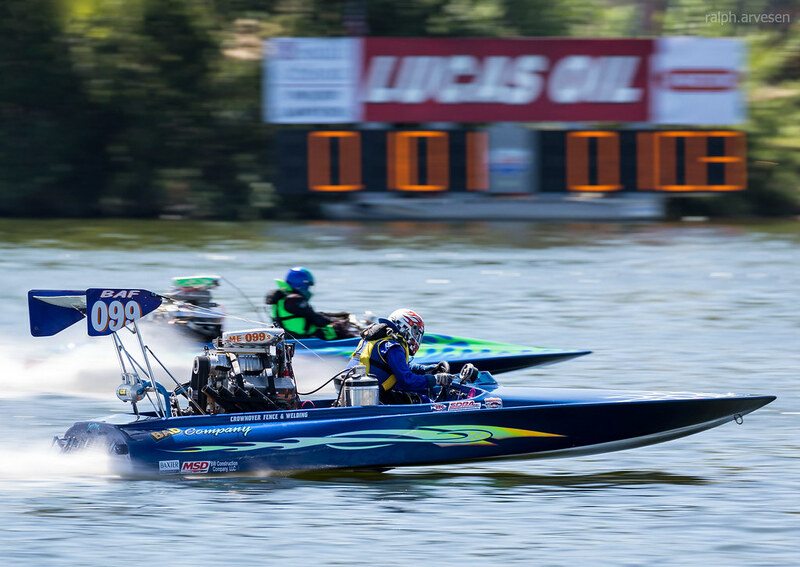 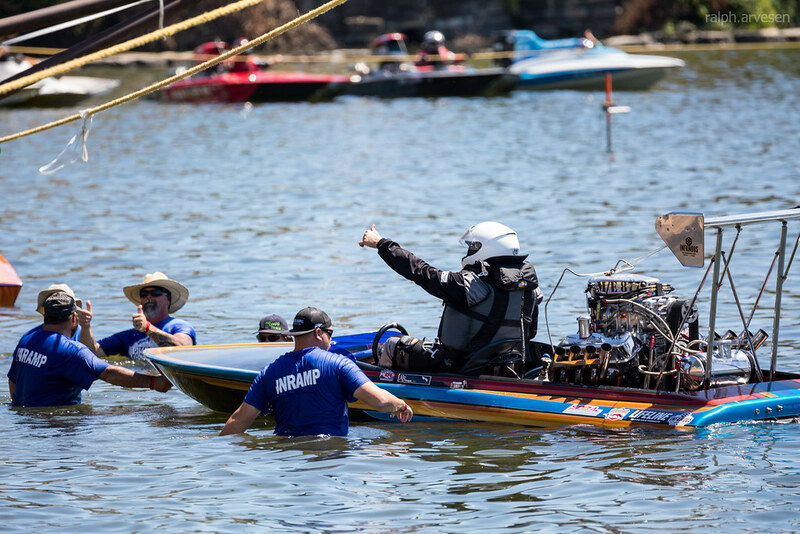 For racing fans around the country, nothing satisfies their urge for speed and raw horsepower like the Lucas Oil Drag Boat Racing Series. 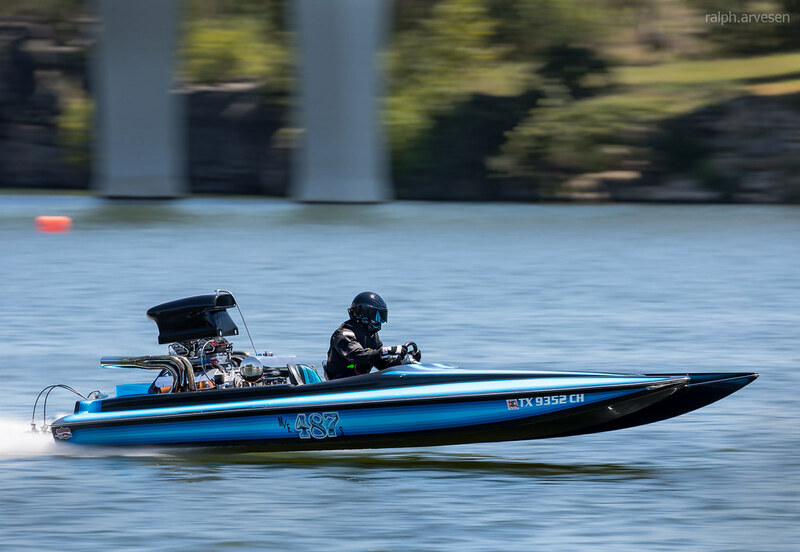 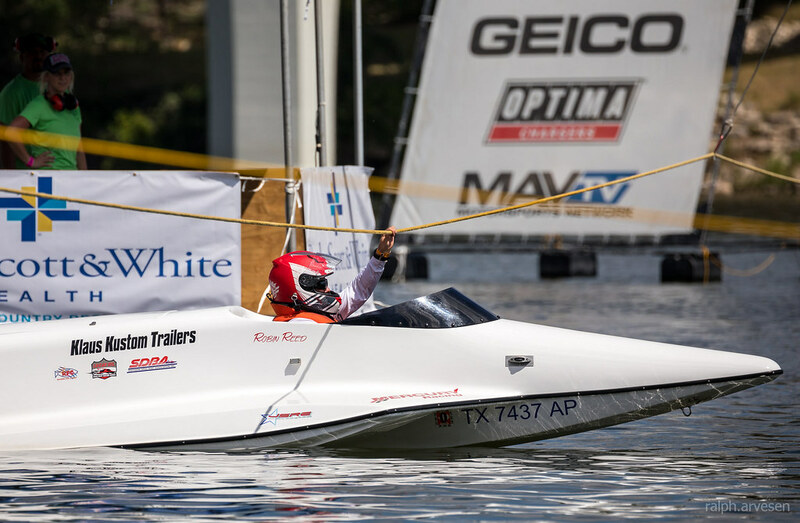 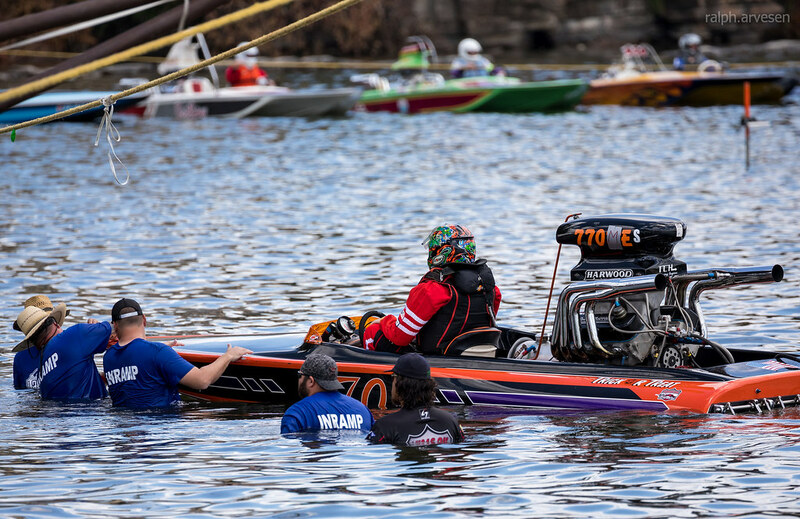 This now united sport allows more than 900 teams to run for one national championship, each national event spotlights several pro classes highlighted by the Top Fuel Hydro class. 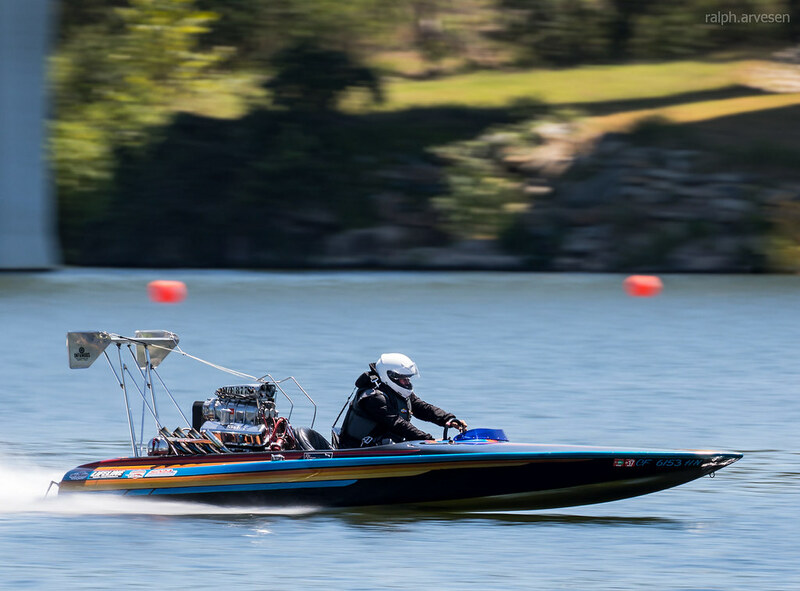 It’s all about 8,000 horsepower nestled in sleek composite vessels, a form of motorsport that’s as visceral as it is captivating. 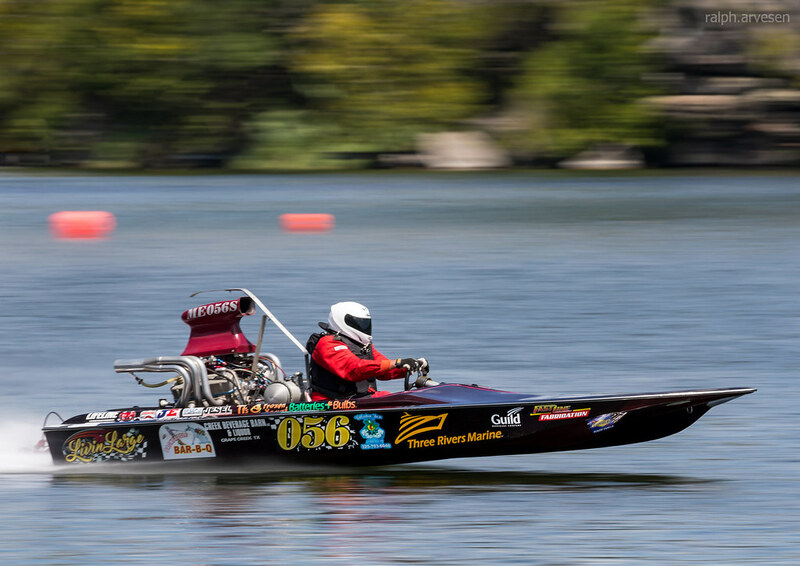 Sportsman class continues with modified eliminator or Modified Eliminator and bring us to 10.00-10.99 second index. 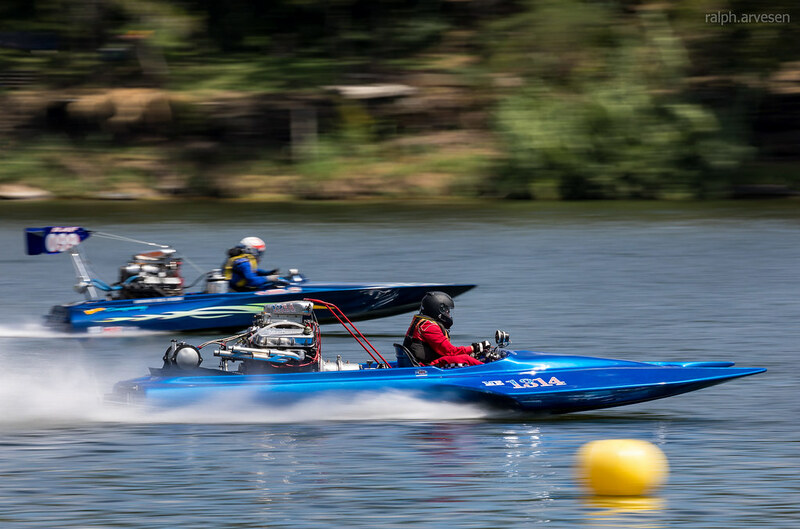 This will be the last class to compete in prior to going into the license classes. 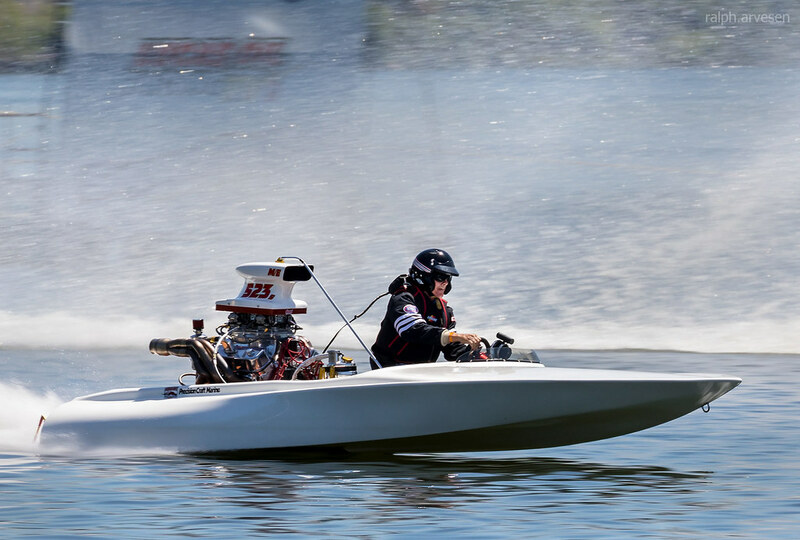 Any hull design in acceptable with the exception that no blown engines will be permitted in any sportsman class jet boat with a v-bottom. 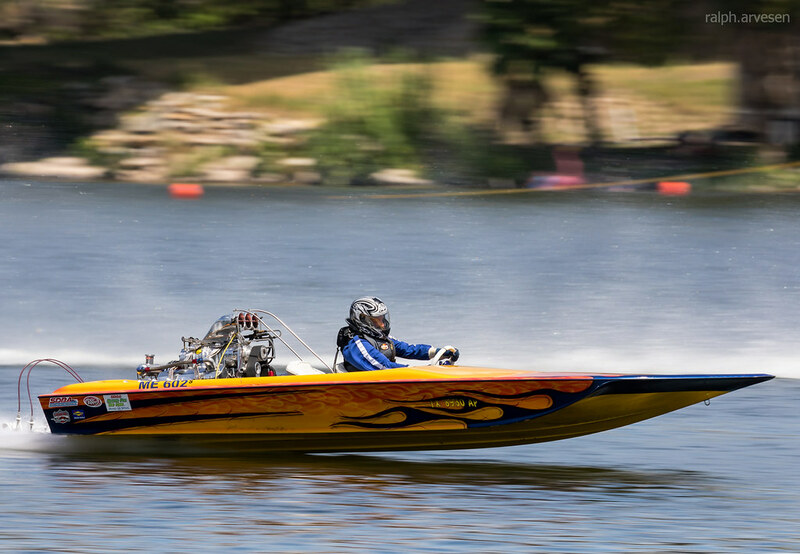 Sportsman classes run the full quarter mile.